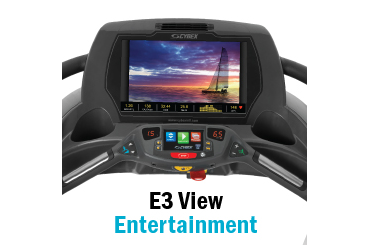 The Smooth V350 cycling is the best exercise bike for an intense endurance and strength training yet low impact workout. 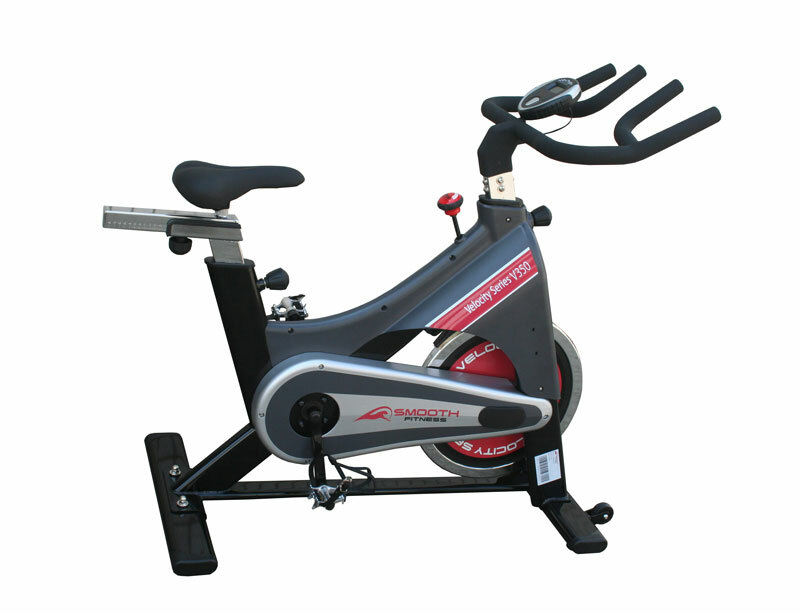 Indoor Cycling Bike: Experience the energy and excitement of an indoor cycling bike at home. Cycling bikes offer muscle endurance, strength training, a non-impact workout and they also help with posture. LCD Display with Adjustable Computer Monitor: With a LCD display, you can easily read course profiles including time, distance and speed with a quick adjustment to the computer monitor. Wide Padded, Adjustable Seat : With wide padded seat , this cycling bike offers an ergonomic design with an adjustable seat for multiple user heights and an additional back pad adjustment for maximum comfort. Welded Steel Frame: The V350 is constructed for for long life, with a welded steel frame this cycling bike is durable, smooth and quiet. Ergonomic Handlebars: The V350 indoor cycling bike offers a full body workout making it possible to get more efficient exercise in a shorter period of time. Easy Dial Foot Levels: Control your foot levels with the ease of a dial. 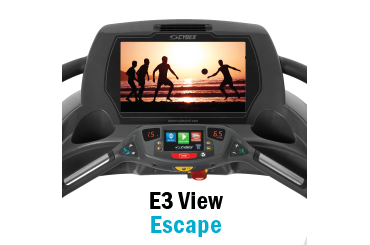 The V350 offers comfort and ease while giving you an intense workout. 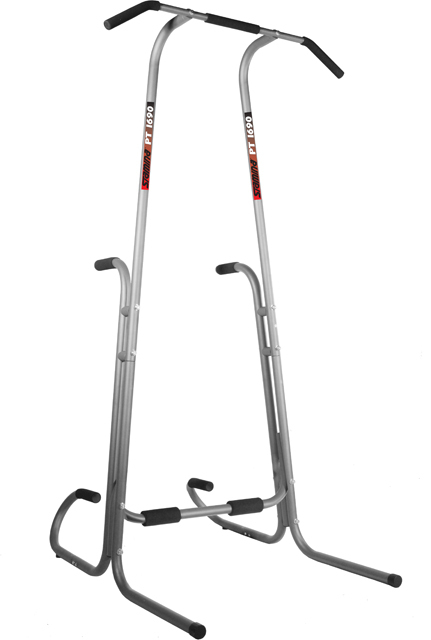 Transport Wheels: The V350 cycling bike comes with transport wheels to easily move your machine to any room in the house.